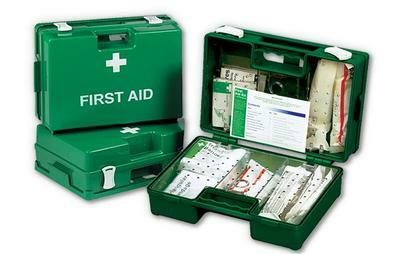 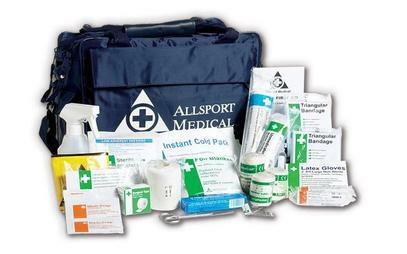 Supplying Quality First Aid Supplies in Longford and the whole of Ireland. 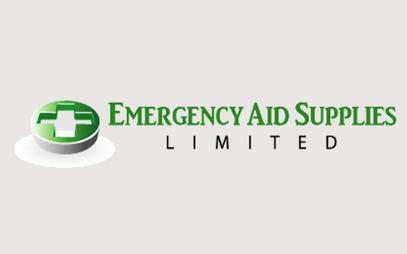 Emergency Aid Supplies Ltd. supply a wide range of first aid supplies and medical supplies in Longford for personal use, industry and the medical profession. 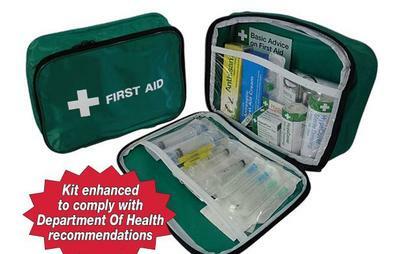 Emergency Aid Supplies deliver medical supplies and first aid kits in Longford and has nearly 20 years experience in the industry and provides a first class service to all our customers, which includes a same/next day delivery service across Ireland.